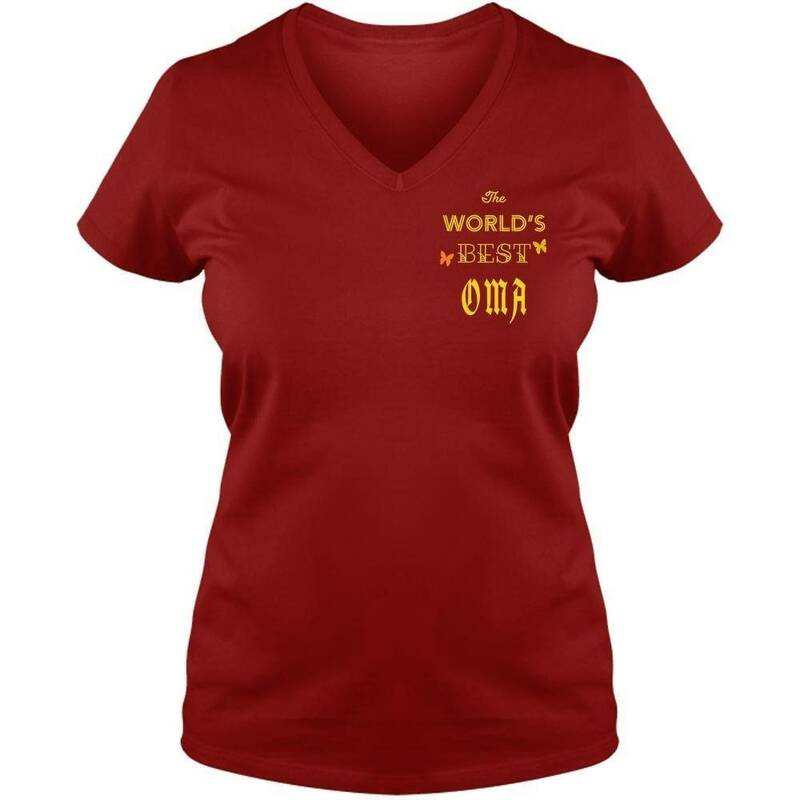 This “OFFICIALLY The WORLD’S BEST OMA” V-Neck Tee is definitely the perfect t-shirt for your OMA for any occasion. 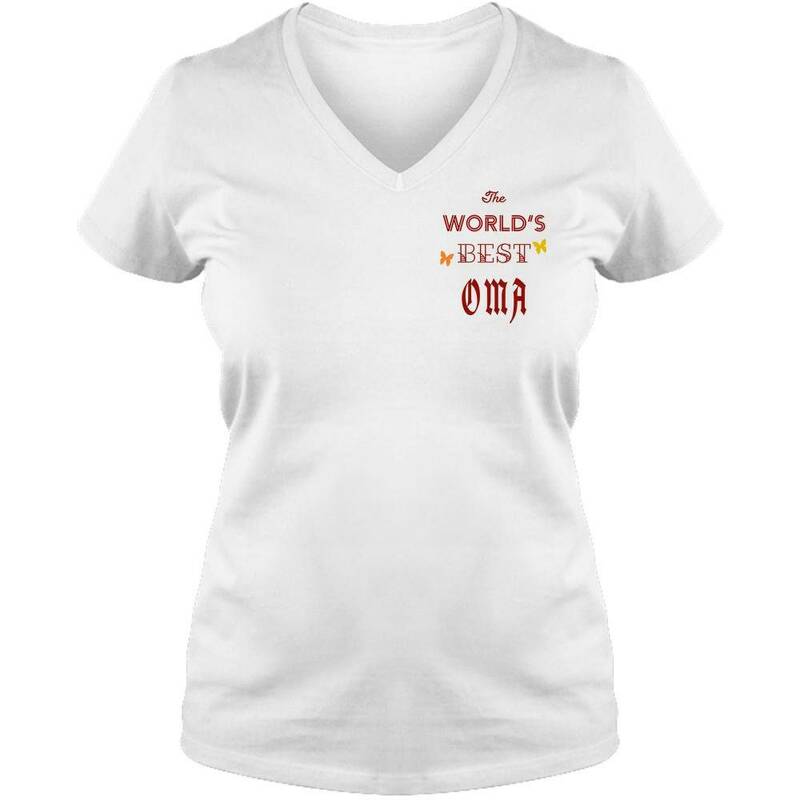 With its inspirational quote, custom graphics and super-vibrant colors, it is sure to make your OMA smile and wear with confidence. 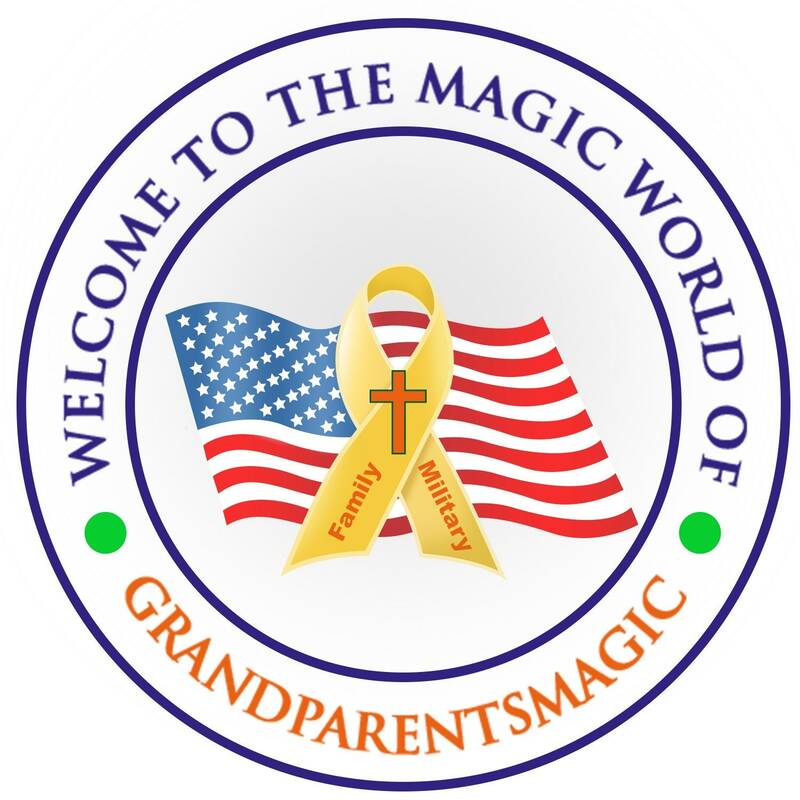 It is incredibly cozy and comfortable. A personalized t shirt makes a perfect gift for that special person in your life — make her proud, cool and happy with the gift she deserves.